CONTRACTORFIND.co.za™ is proud to showcase only the best, registered and certified Floor Sanding Contractors in Polokwane. Need qualified Floor Sanding Contractors for the job? CONTRACTORFIND.co.za™ is the place to find them! All the listed Floor Sanding Contractors below have been screened and certified, ensuring that their service and quality is the best in Polokwane. 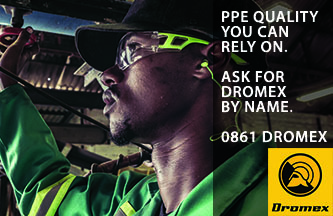 Find the top Floor Sanding Contractors in Polokwane now. 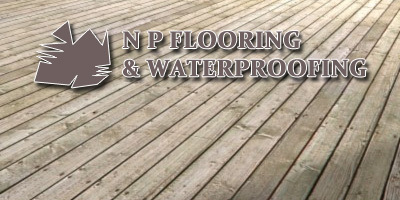 We are flooring specialists. Get gorgeous, `like-new` wooden floors! We also specialise in waterproofing. Floor sanding restores the natural beauty of wooden floors. Over time the top layer of the wood or the varnish becomes old and scratched but the good news is that all wooden floors can be sanded and resealed to bring them back to their original glory or transform them into a new looking floor. First the top level of old varnish and wood is sanded down, the next step is to level the wooden floor. Then the floor is buffed to smooth out the wood. The dust is then removed and a wood primer is put over the newly buffed surface and allowed to dry. The wooden floor can them be colored, stained, treated, varnished, etc in accordance with your design and decor requirements.